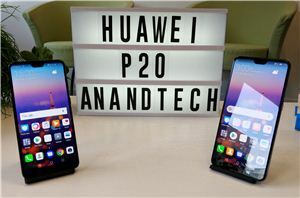 Following the April launch of the new Huawei P20 Pro and P20, we have a look again at a detailed view of the how the device performs in terms of performance, battery life, and more importantly, just how exactly that 40MP camera performs in everyday scenarios. We’ll see some interesting surprises such as some outstanding battery life from Huawei’s new flagships along with some a new tier in terms of low-light photography. Stay tuned for the full review. 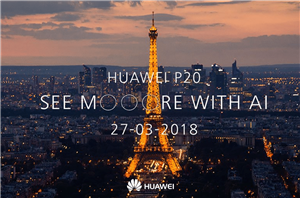 We're here in Paris at the Grand Palace to cover Huawei's latest smartphone announcements: The P20 and P20 Pro.